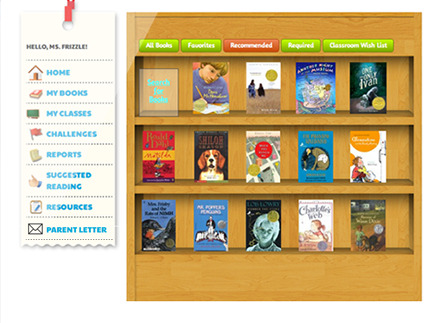 Try out one of the American Association of School Librarians' Best Websites of 2013 - Biblionasium! 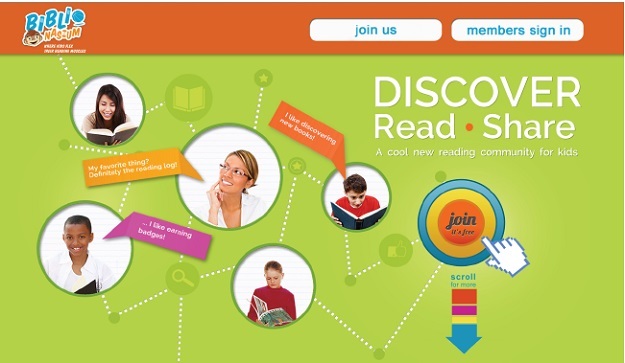 It's a website where kids can connect with friends, parents, and educators to share and recommend their favorite books. They can set up virtual bookshelves listing the books they've read, what they want to read and their favorites, track their progress, write reviews and participate in challenges to win awards and badges. Great way to incentivize summer reading! Follow Cranbury Public Library on Facebook, Instagram, and Pinterest!